Check out this solid remix of Justin Fronius’ part from MAYDAY!!! 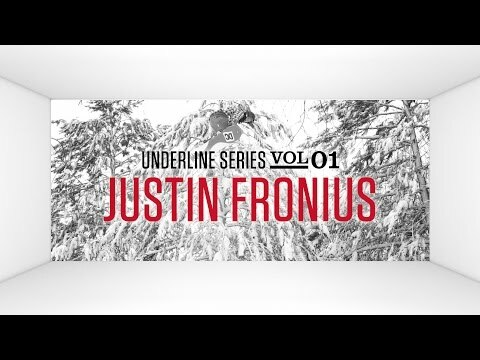 DC is proud to introduce, The Underline Series– Volume 1: Justin Fronius. Following up being named Snowboarder Magazine “Rookie of the Year” in January, Fronius got back on the snow in his DC Mutiny boots and proceeded to deliver some of the best street footage we’ve seen. DC and The Videograss crew caught Fronius’ effortless style as he destroyed anything and everything that caught his eye. Watch Fronius in his element in this 2014 edit and see why he’s quickly becoming everyone’s favorite rider.